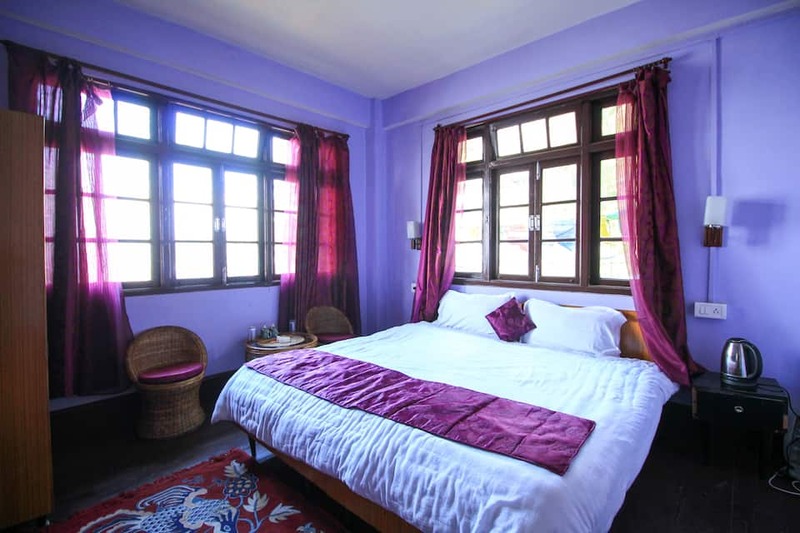 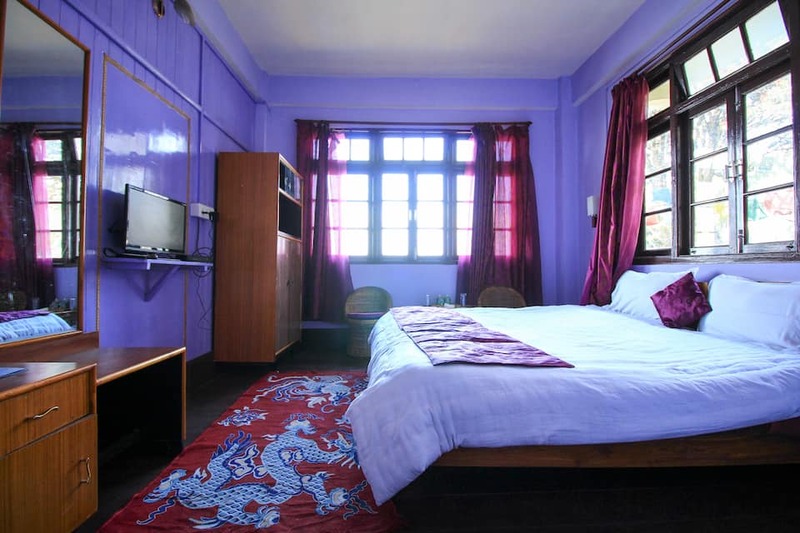 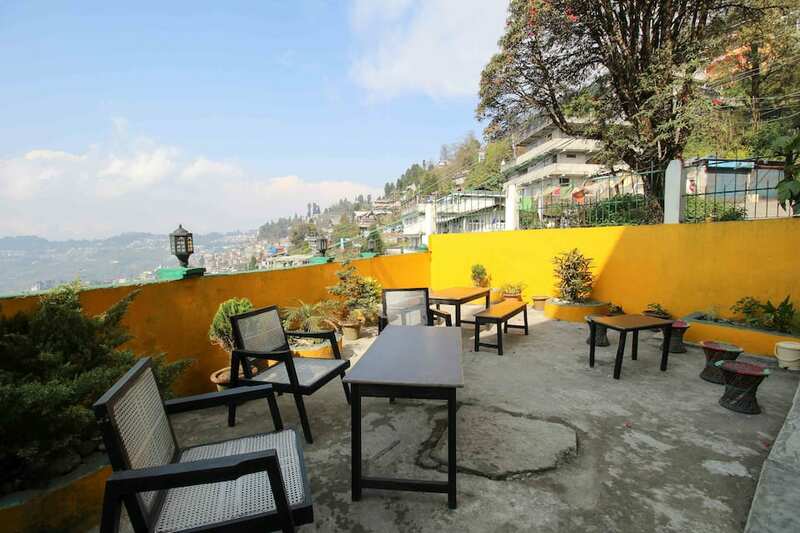 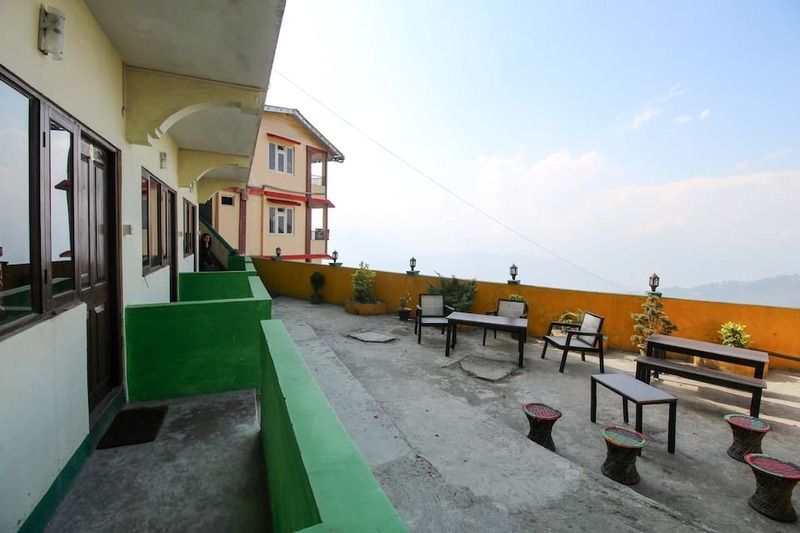 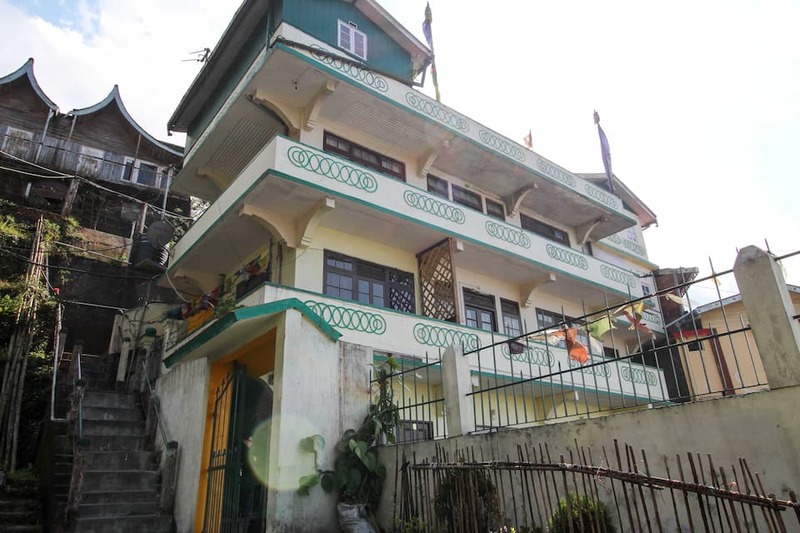 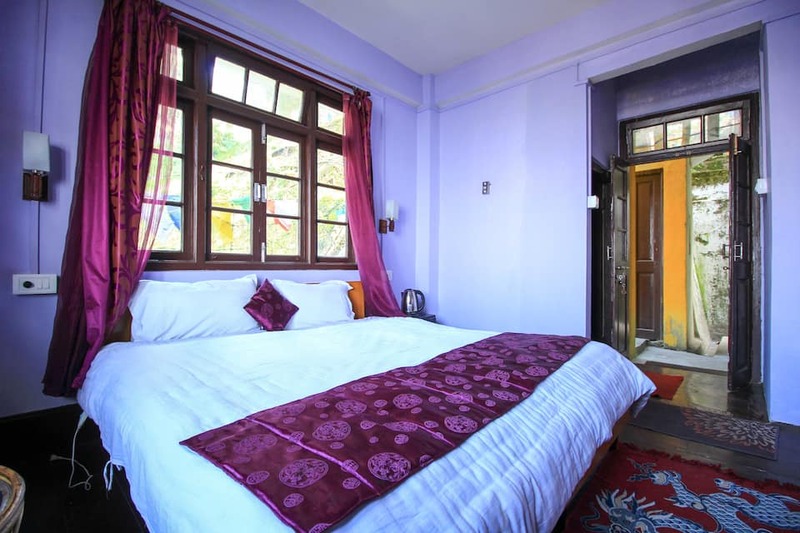 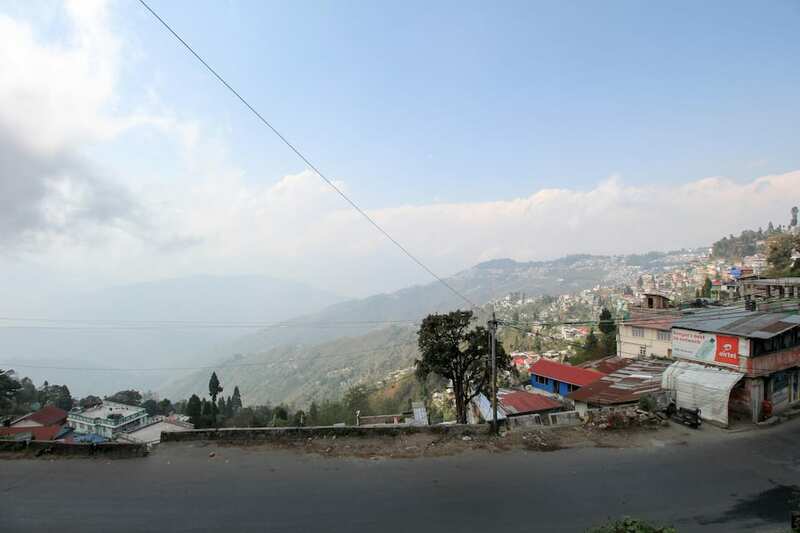 The Pahari Soul provides home stay in Darjeeling. 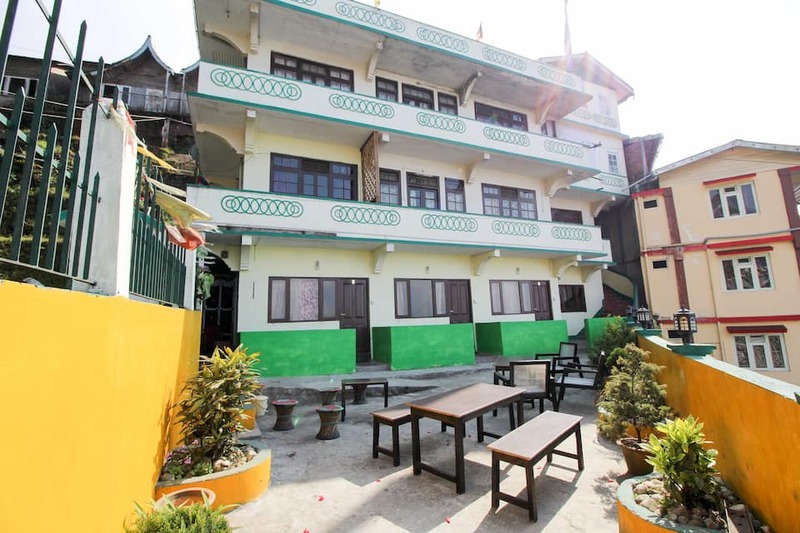 Offering Wi-Fi facility to its guests, this hotel is 67 km from the Bagdogra Airport.This hotel offers 12 spacious rooms for accommodation. 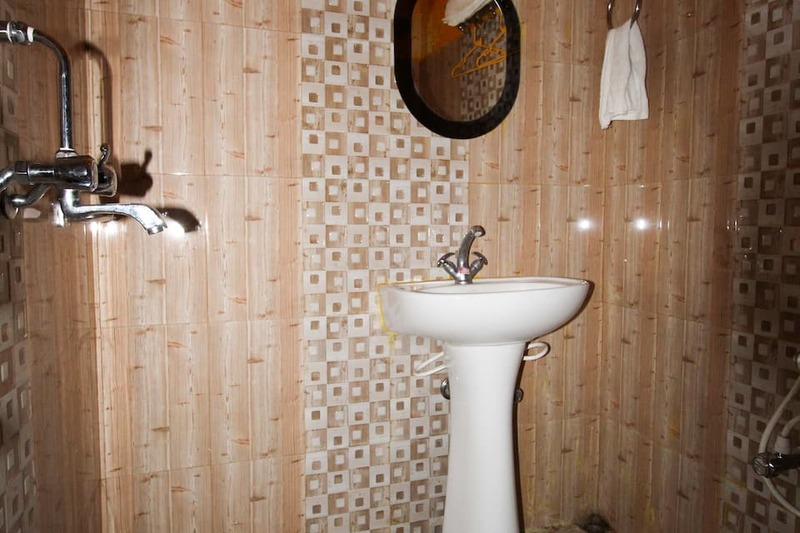 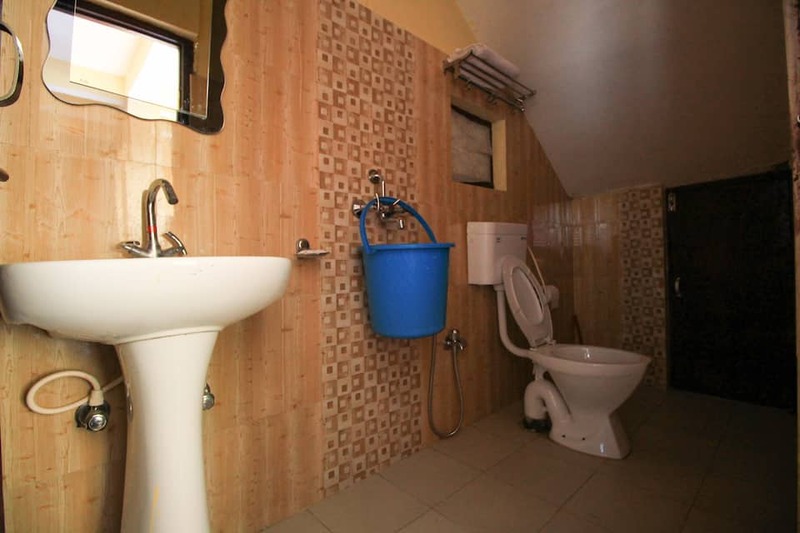 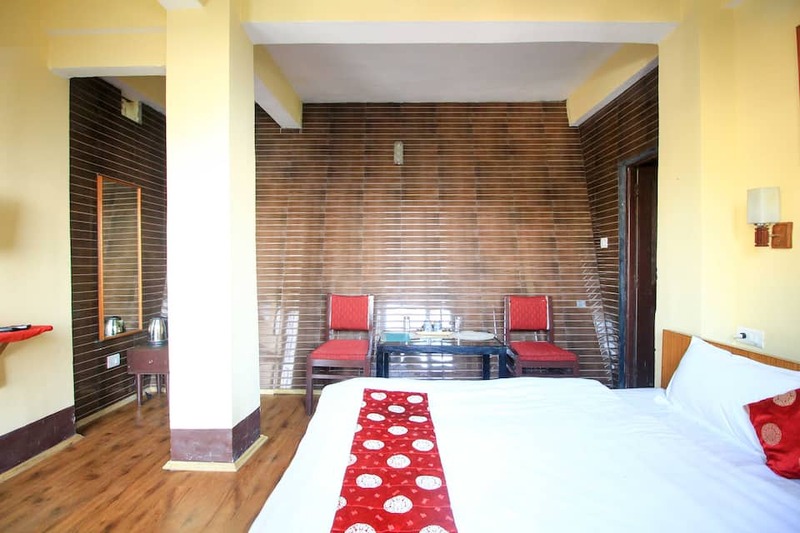 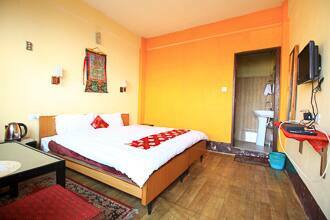 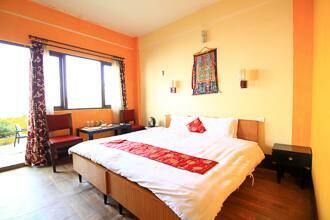 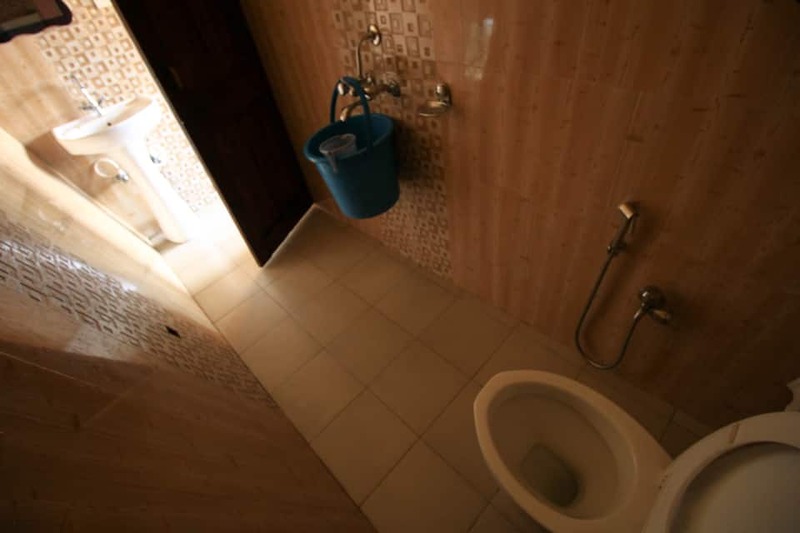 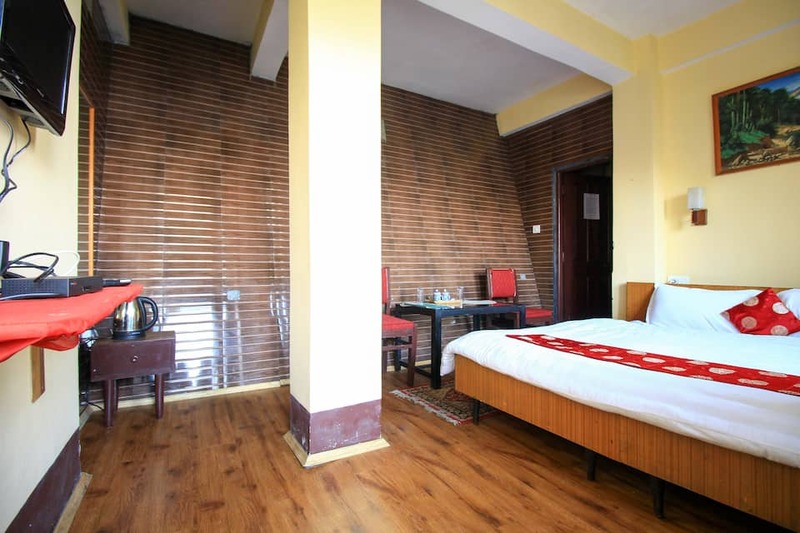 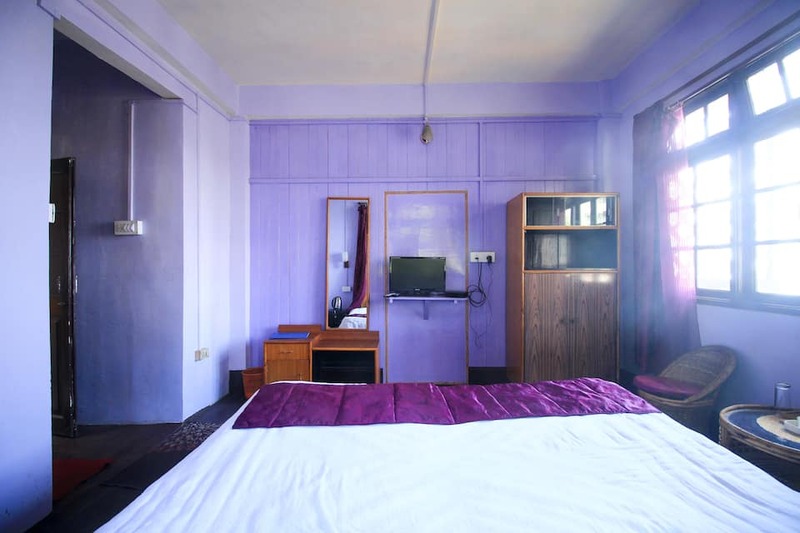 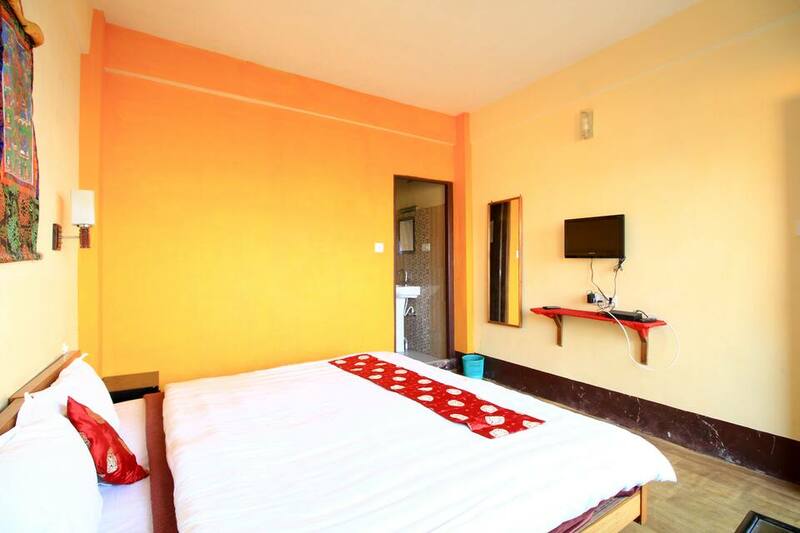 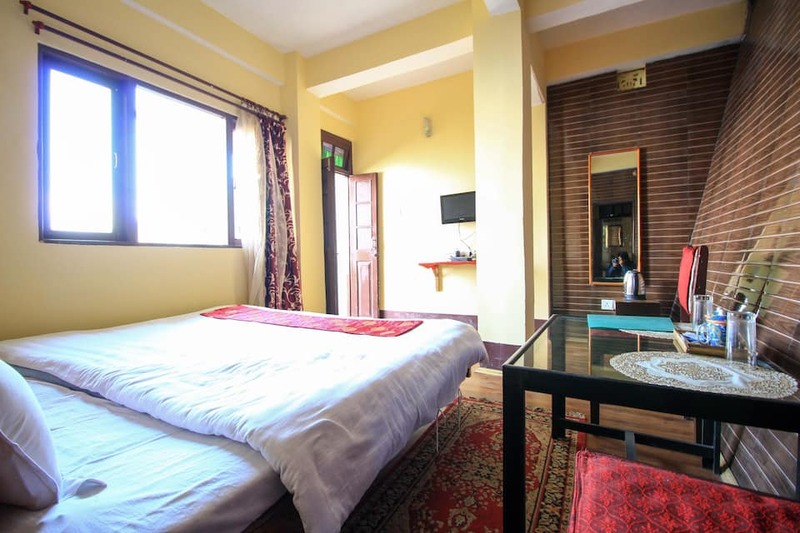 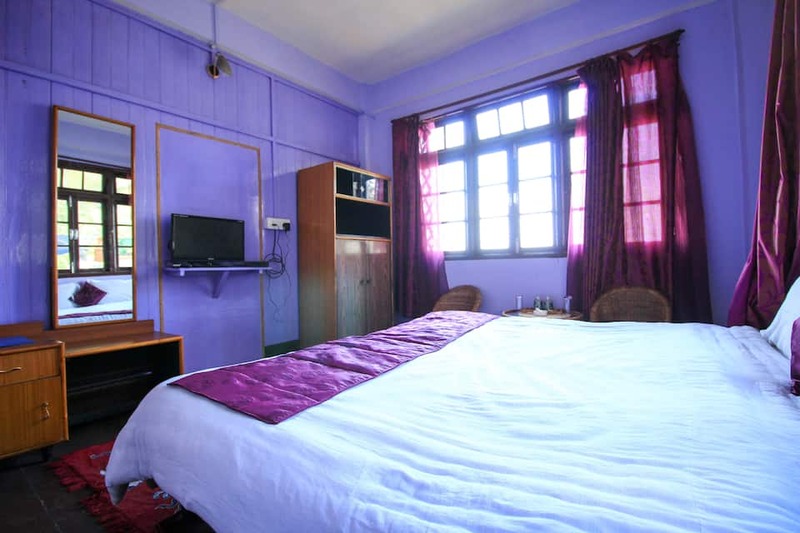 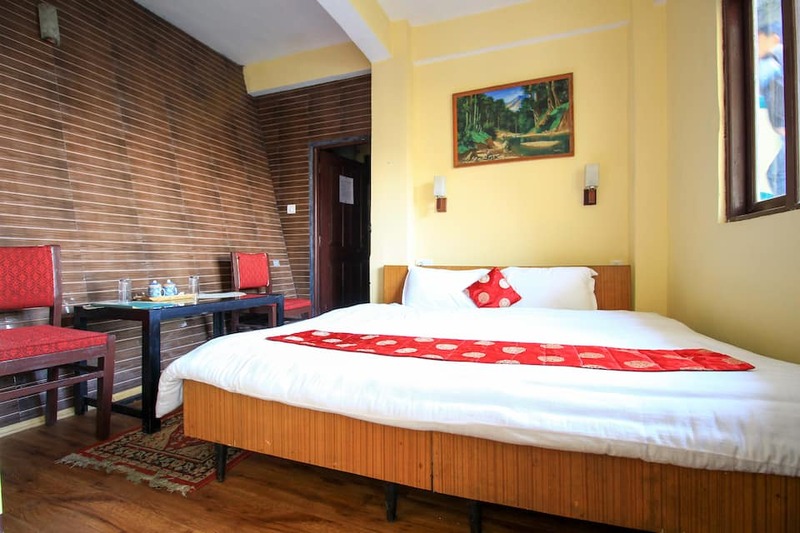 Each room is equipped with amenities like T.V, desk and attached bathroom with hot and cold running water.